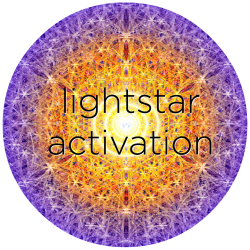 LightStar Activation™ is a multi-dimensional integration system that is activated within your core. The center of the Merkaba seeds at this point -your core-your center of light. Activating your LightStar is like turning on your internal guidance system-connecting you to the earth & to your galactic origins. You are a LightBeing & our bodies get bogged down with the “sludge” of 3D - receiving a LightStar Activation helps your field to maintain a higher frequency/vibratory rate and spin out any discordant energies. It aligns your discernment so your choices become more clear & empowered...and that which isn’t in resonance with your highest destiny is spun out of your field. Activating your LightStar creates a magnetism towards that which you desire to attract & create in your life (assuming it’s in alignment with your Highest Destiny). This is something you’ve carried within your soul matrix for eons. It is time to wake it up & activate it so that you become a beacon of light on the planet - anchoring higher energies just by your presence, and doing your work. Once awoken & activated, it can take up to 2 weeks to integrate & assimilate the energies. Periodic upgrades & intentional cleansing exercises can help your LightStar remain clear & radiant. 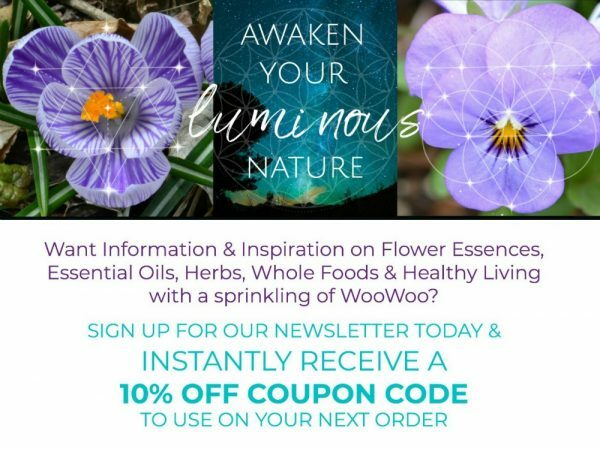 LightStar Activation builds on the BiolumenEssence Signature Energy Healing session, and incorporates the use of specific BiolumenEssence Flower Essences. A bottle of LightStar Flower Essence is included with your session, so you can help anchor and maintain the energy after your session.